Please find below a list of our stocked brands, please click on a manufacturer logo to view more information. The worlds finest range of hand crafted, traditional and innovative musical whistles. Admira Guitars are one of the biggest Spanish classical guitar brands in the world. 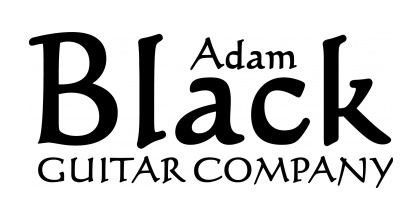 The Adam Black Guitar Company, based in Essex. 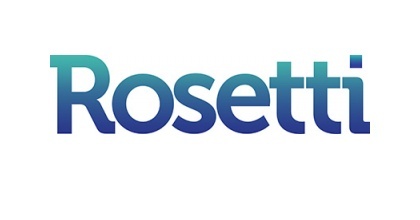 They are the in-house brand of Rosetti and their aim is to provide excellent guitars at a price all players can afford. In 1984, the Armstrong was sold to King Musical Instruments, which later merged with C.G. Conn in 1985 (UMI). UMI later merged with the Selmer Company in 2002 and created Conn-Selmer, Inc.
Albert Augustine Ltd. is the originator of and currently a manufacturer of classical nylon guitar strings. Vincent Bach International Ltd. manufactures band and orchestral instrument. 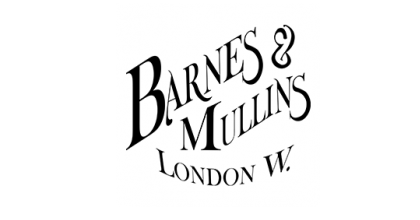 Exporter and distributor of musical instruments. Design and manufacturer of musical instruments and accessories. Superb Value Musical Instruments at a price you can afford. 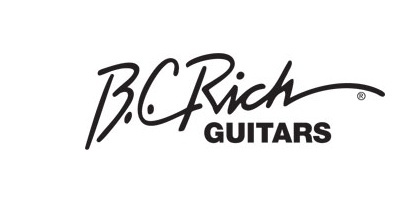 Brunswick guitars established in 1995. Bespeco strongly believe in producing goods in Italy, since 1982 have been manufacturing accessories for musical instruments. 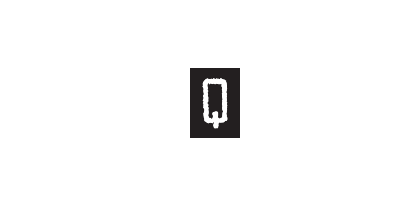 Electric Guitar Company based in the US. 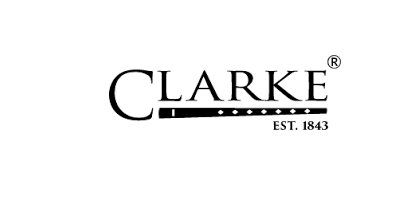 The Clarke Tinwhistle remains the favourite instrument of so many musicians throughout the world. 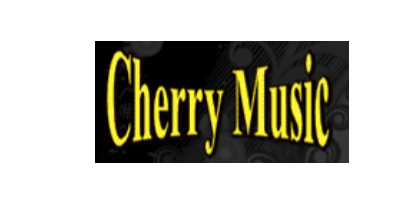 Cherry music is dedicated to the research and development of high quality digital musical products. Two Brands: Cherry & MightySound. 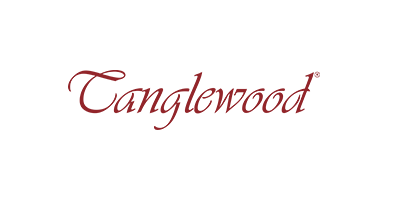 Founded in 1989, GCV is internationally recognized as a distinguished maker of fine stringed instruments and bows. Leading supplier of guitar accessories. 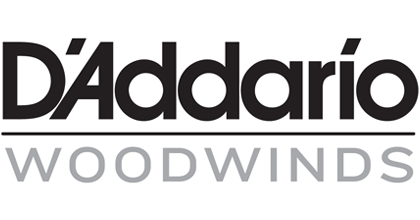 D'Addario Woodwinds is a manufacturer of Rico reeds and wind accessories. 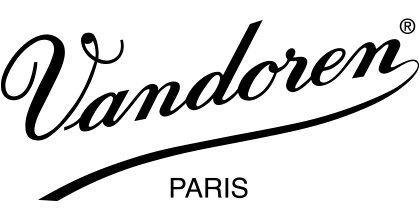 D'Addario also make guitar and orchestral strings. 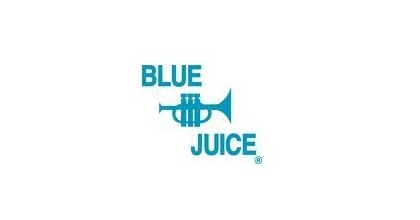 British manufacturer of brass mutes and mouthpieces. Ernie Ball, the world’s leading manufacturer of strings and accessories, has been making high-quality electric guitar and bass strings since 1962. American company, makes coated electric and acoustic guitar strings. Bach International Ltd. manufactures band and orchestral instrument. Faxx Mutes areaAll made in the USA to ensure top quality and consistency, these mutes offer exceptional response with accurate tuning. Swedish-based Hagstrom started manufacturing electric guitars in 1958. Make Electric and acoustic guitars. 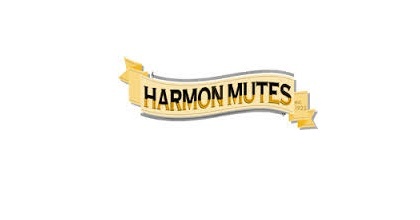 Harmon Mutes are played all over the globe by professional orchestras, soloists, recording artists, and students alike. Hercules are a pruducer of patented instrument stands. 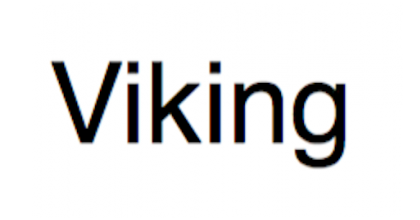 German company which makes care products and accessories for wind instruments. 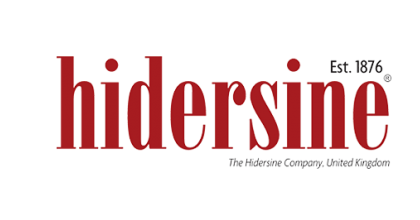 The Hidersine Company, United Kingdom is the home of arguably the world's best-known rosins. Karl Höfner GmbH & Co. KG is a German (originally Austro-Bohemian) manufacturer of musical instruments, with one division that manufactures guitars and basses. 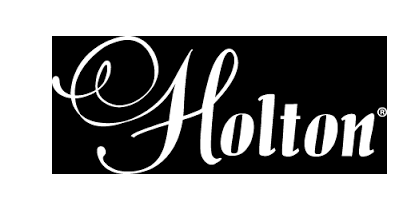 Holton is a leader in low brass production. 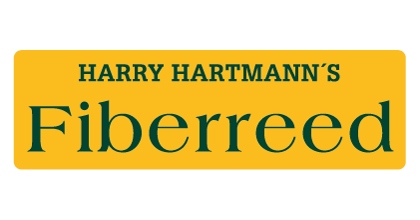 Harry Hartmann plays saxophone since 1976. He obtained a Master’s Degree in music at the University for Music and Performing Arts in Stuttgart/Germany with Professor Bernd Konrad. Breezy Ridge®,Instruments, Ltd. Home of John Pearse® Strings. König & Meyer is a leading global manufacturer of music accessories. For more than 65 years K&M has stood for high quality products. Kirlin cables are rapidly establishing themselves as the first choice with musicians throughout the UK. 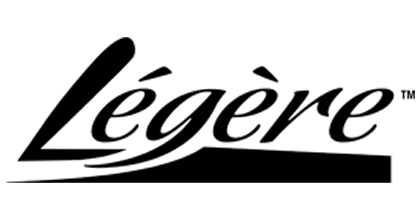 Légère produces premium synthetic clarinet reeds, saxophone reeds, bassoon reeds, and oboe reeds. Korean manufactureres of Mics, Cables and Amps. Lee Oskar Harmonicas have become a household name with sales that are well-established and growing at a phenomenal rate worldwide. 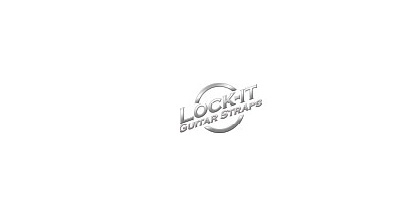 Lock-It® guitar straps straps are simple and easy to use and go on your guitar much like any other ordinary strap – but they can be ingeniously locked! 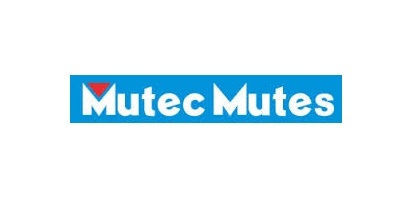 Mutec Mutes are created to enhance the sound of the professional and beginning musician. Designed to be free blowing, play in tune for all registers, and provide excellent intonation. 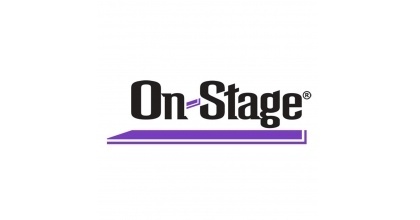 Neotech, a division of OP/TECH USA, is a family-owned and operated company which has been manufacturing accessories for the music industry since 1986. Brass and woodwind instruments and Accessories. Leading supplier of stands, gig bags and audio equipment. Peavey make amplifiers and guitars. Company produces bags and cases for the music sector. 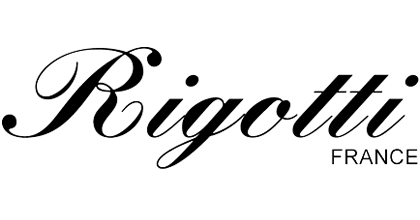 The Rigotti Gold reeds are unique in that they come in 3 sub-levels of size within each half size. Up until recently, most reed companies had reeds that came in one number size per strength. 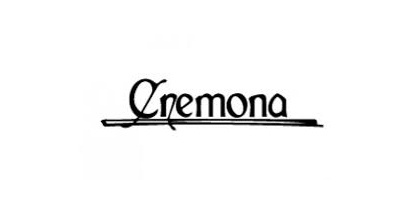 British manufacturer of acoustic and electric strings. 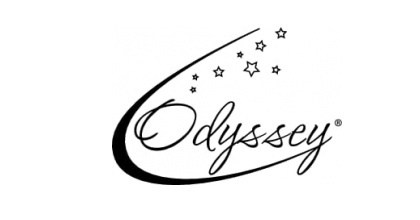 Suppliers of musical instruments and accessories. Makers if fine traditional Spanish guitars. String manufacturer based in France. The Scarlatti range is ideal for beginners, they are of a much higher quality than the Chinese Accordions, melodeons and concertinas of the past, and will keep you going for some time! Seiko is a Japanese company, selling excellent musical accessories such as tuners and metronomes. For more than forty years Shubb has been synonymous with intelligent design and quality manufacturing. With more than five million capos sold, the Shubb Capo is the first choice . Superslick produce a wide range of lubricants, oils and accessories for brass instruments as well as cleaning kits for woodwind instruments. imaginative and ingenious products to the retail trade. Makers of the solvent free string cleaner. Vic Firth Company is the world's leading manufacturer of drumsticks and mallets.